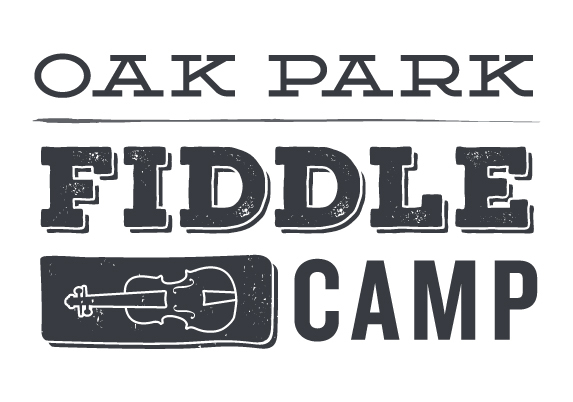 Oak Park Fiddle Camp is a fun and engaging place for kids to learn and appreciate contemporary and traditional folk and fiddle music. The Chicago-based day camp was formed by a sibling duo of talented musicians back in 2010. They were steadily growing, adding more counselors, activities, and their attendance was rising each year, so by their 5th anniversary, it was time to seriously think about branding and a web presence to help them spread their reach and portray the camp as an established non-profit organization. Rachel, one of the camp’s founders currently hailing from Nashville, wanted a mark that portrayed legitimacy and success in an organization, but stressed that she wanted to maintain a fun, energetic, and flexible vibe. 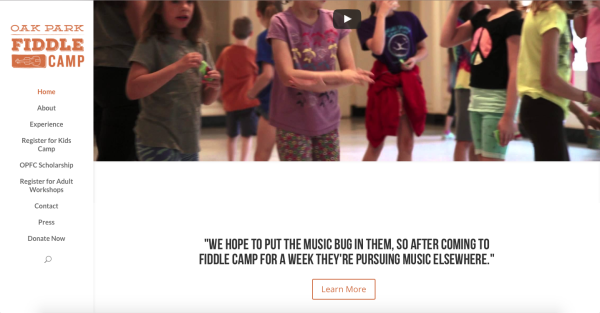 This isn’t a strict, old-school camp pushing classical music on kids. This is a diverse, educational camp working to share their love of music with the next generation. 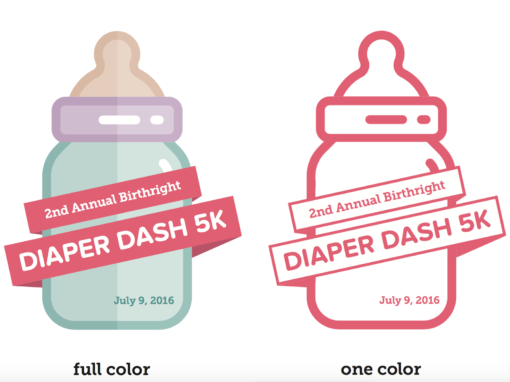 Projects like these are always fun for us because we get to start from very little and completely create the identity of the organization. 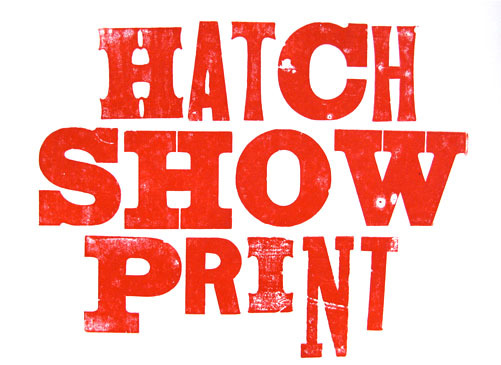 Given the camp’s roots in fiddles and traditional music, we worked with classic designs, while incorporating multiple different typefaces like the style found in letterpress and print works, as from Nashville’s Hatch Show Print for example, to keep it fun and exciting. 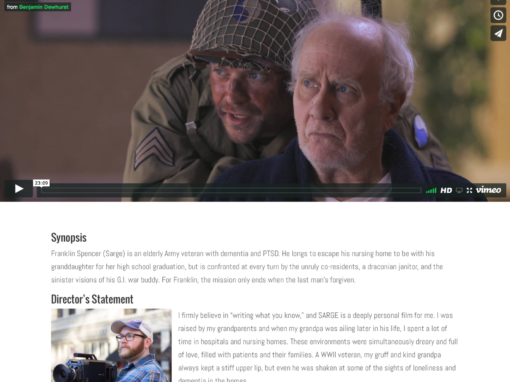 The result is an attractive brand that appeals across the generations and works well on any medium. When creating OPFC’s brand new website, we wanted to keep the earth tones and the fun vibes of the brand involved all the way through the web design for continuity and to create a user-friendly experience amongst all of the opportunities for user input. 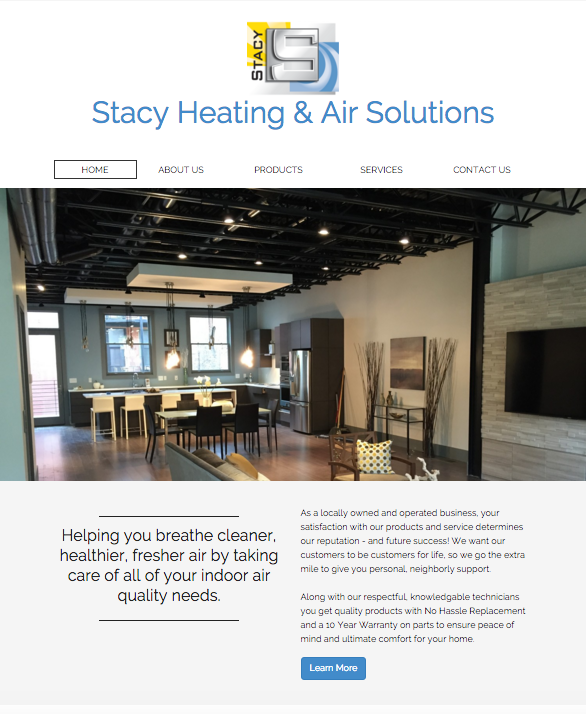 We built in lots of optimization for search engines through the development process since they didn’t have a web presence previously, and even invested in multiple domain names. This camp is now fully equipped to continue their growth and their new identity is already proving its relevance and effectiveness. A strong, growing organization needs to be able to represent itself as such with a strong, respectable brand. 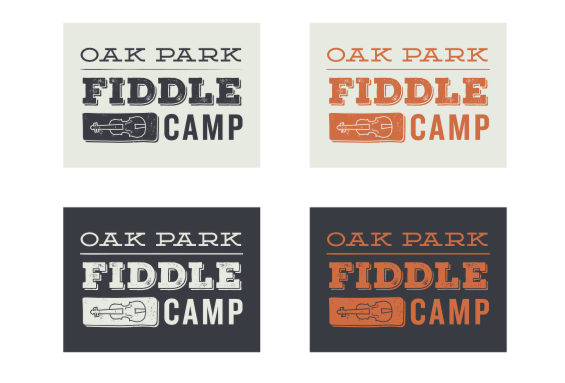 With their new identity, OPFC has solid groundwork for any marketing collateral while appropriately portraying itself as a fun, energetic place for learning. 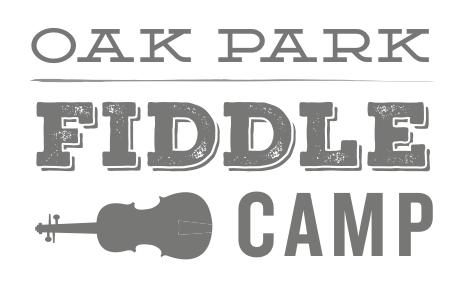 With a powerful, multimedia- and SEO-rich website at OakParkFiddleCamp.com and ChicagoFiddle.com, you can be sure that future campers won’t have a problem finding more information about the organization and where to sign up for next year’s camp!